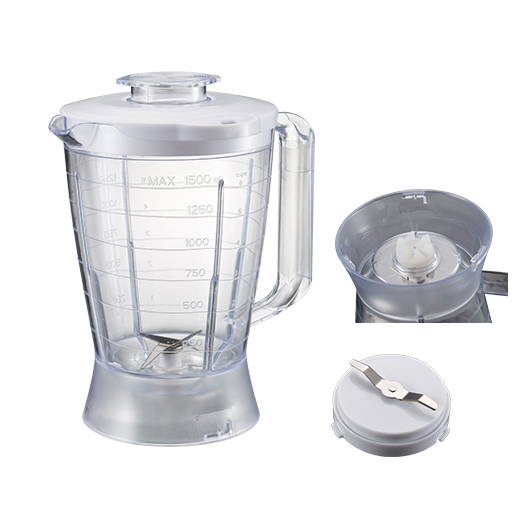 YX-904 1.5L Plastic Jar Food Blenders are Flying Electronic's latest Food Blenders model. 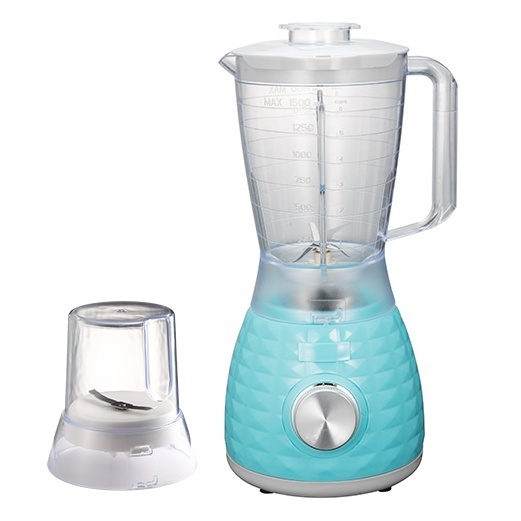 With diamond shape and chromed rotary switch makes this Baby Food Blender has a very fashionable appearance. 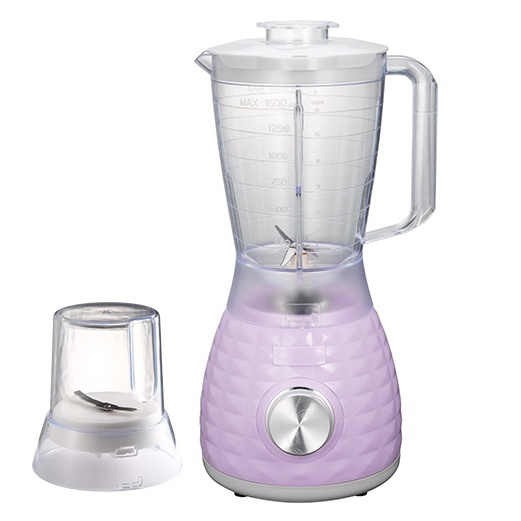 Besides, this kitchen electric Rotary Switch Food Blenders have many injection colors that can been chosen, such as bule, purple, yellow, pink, red,etc. just as you like. 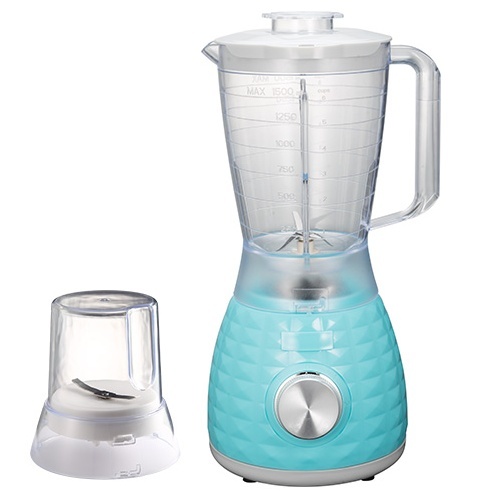 Since its stylise and cute design, YX-904 baby juicer Smoothies Maker Blender has been well received by customers around the world since its launch. Welcome to contact us for more details. 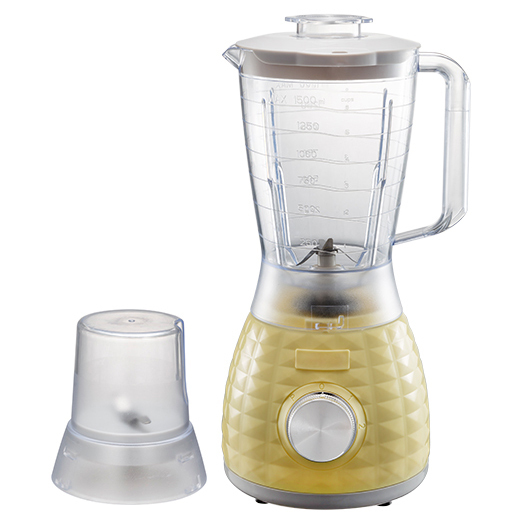 Looking for ideal 1.5L Plastic Jar Food Blender Manufacturer & supplier ? We have a wide selection at great prices to help you get creative. 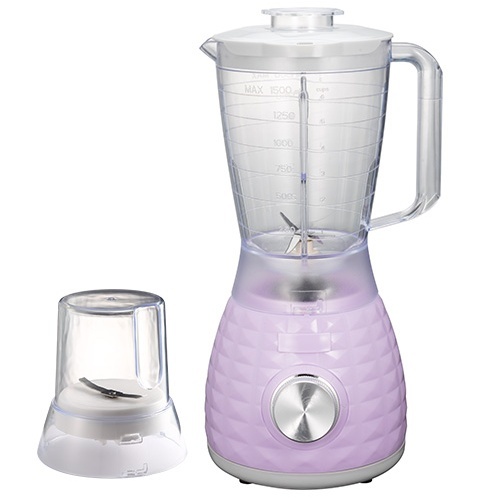 All the 1.5L Juicer Food Blender are quality guaranteed. 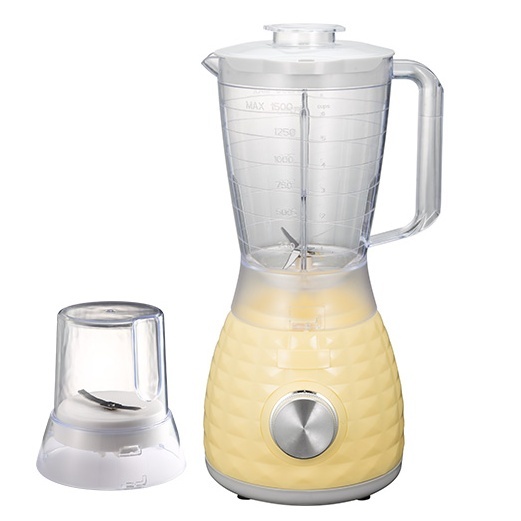 We are China Origin Factory of Top Rated Juicer Food Blender. If you have any question, please feel free to contact us.